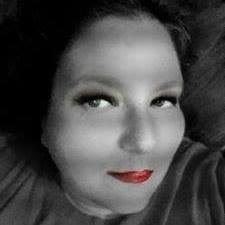 I have always been plagued with oily skin since I was a teenager. Oily skin and make-up are just not a match made in heaven, or at least it never has been for me. Day by Day Beauty Facial Blotting Paper are a easy way to remove that oily that destroys my make-up. They are easy to use and some in a pack of 200 that are split into 2 packs of 100. They are small and compact they they easily fit into your bag. The blotting papers are very soft and gentle on skin. I love the fact that they remove the oil from my face without removing my make-up. I don't have to use but one on my entire face, so each sheet absorbs lots of oil. They are fragrance free and cruelty free product. Quite simply they are a simple product that can work wonders on helping you put your best face forward! If you've tried ordinary blotting tissues before, you'll notice the premium feel & satisfying clean feel with Day by Day Beauty's #1 Blotting Papers right away. From start to finish these face blotting sheets are made of premium-grade, natural pulp fiber that quickly absorbs unwanted oil - without disturbing your makeup. 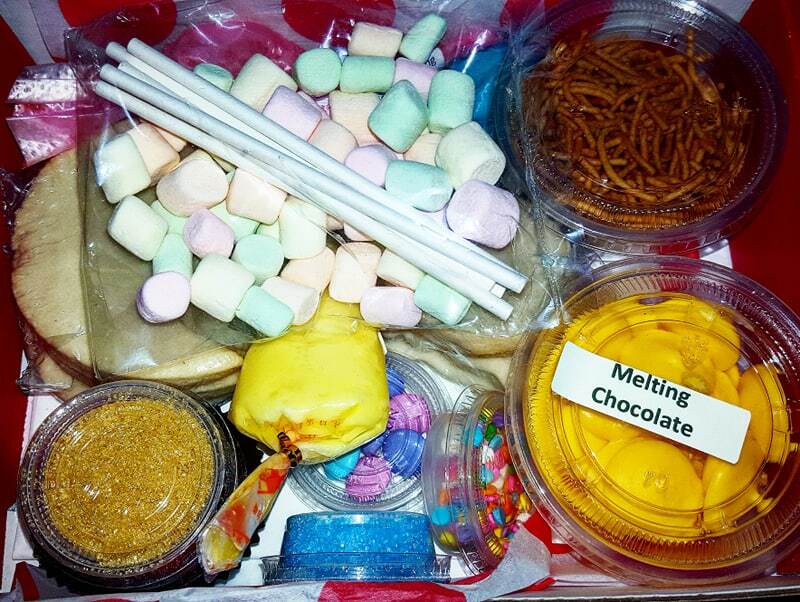 2) You'll need the 2nd Package to Share. 3) Photo-Ready: In a Snap. Always be Photo-Ready in our insta-world! Say goodbye to selfies with shine thanks to your oil absorbing sheets. Gently blot, then point & shoot for a photoshopped look every time! 4) Our Famous "Petal-Fresh, Sure-to-Share" GUARANTEE. If our #1 Blotting Paper quality, or anything about our product is not up to par: WE WANT TO KNOW. Our Top Priority is your Satisfaction, and stand behind our premium products. If you - or your friends! - are not satisfied with our product for any reason, simply return for a 100% refund, no questions asked. You literally RISK NOTHING trying this Premium Product Today. BLOTTING PAPER 2-PACK ~ Now Double the Luxury. 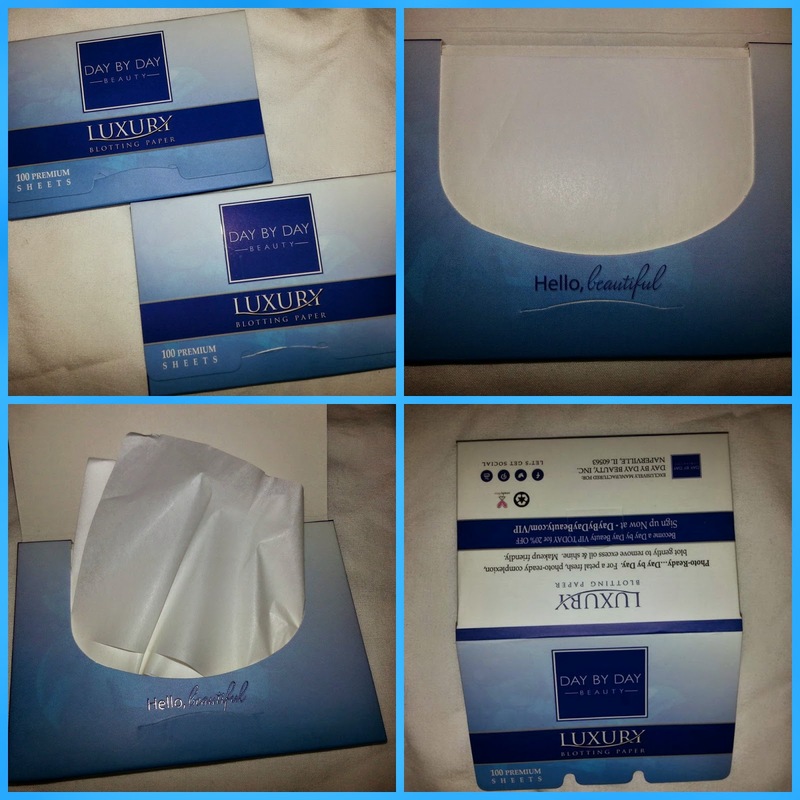 2 Packages Each with 100 Premium-Grade Oil Blotting Sheets, for a Total of 200 Blotting Sheets. Plenty to share with family, co-workers & friends. PREMIUM BLOTTING SHEETS ~ You & your face will LOVE the Premium Blotting Paper's ability to absorb dirt & oils FAST, providing you a photo-ready, petal-fresh complexion without disturbing your makeup! OILY SKIN ~ Beware! 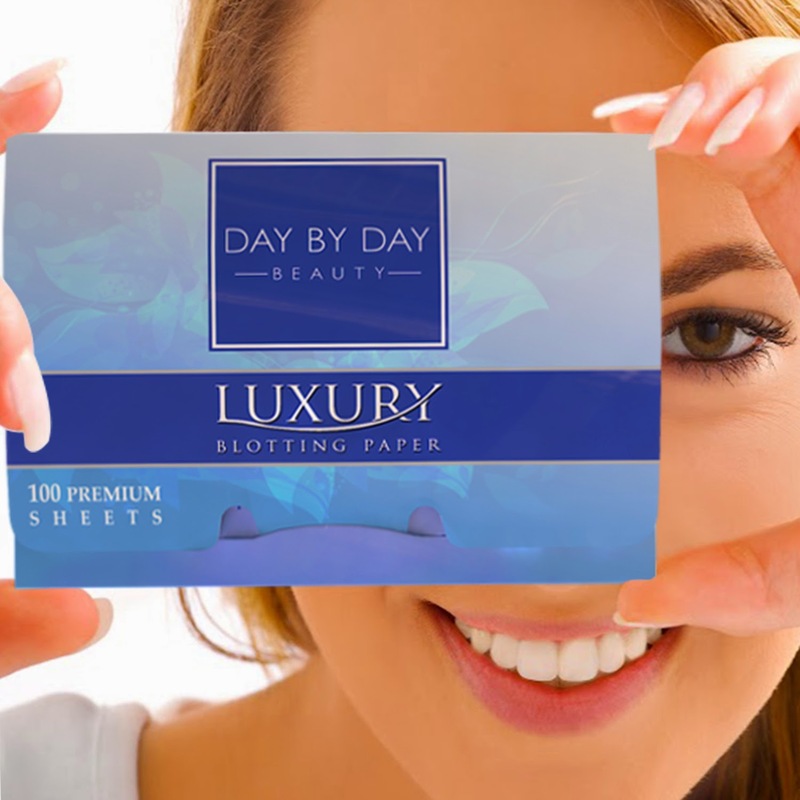 Exclusive Day by Day Beauty Premium Blotting Paper helps to absorb all excess oil to control shine. DAY BY DAY BEAUTY #1 FACE BLOTTING SHEETS ~ Easy to take on the go. Keep one handy in your purse and the other at work. OUR UNIQUE "PETAL-FRESH, SURE-TO-SHARE" GUARANTEE ~ You AND your friends will love our Premium Luxury Product - OR YOUR MONEY BACK. YOUR SATISFACTION IS ALWAYS OUR PRIORITY.